The Volga river is one of the most important waterway of Russia and the longest river in Europe. Russians call it “Mother Volga”. 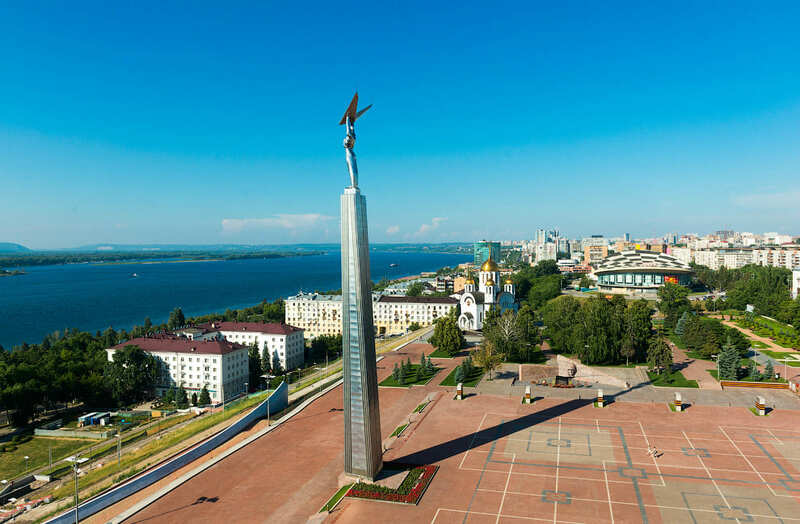 A river cruise along the entire Volga (19-20 days) from Moscow to Astrakhan and back leaves the best travel experience. 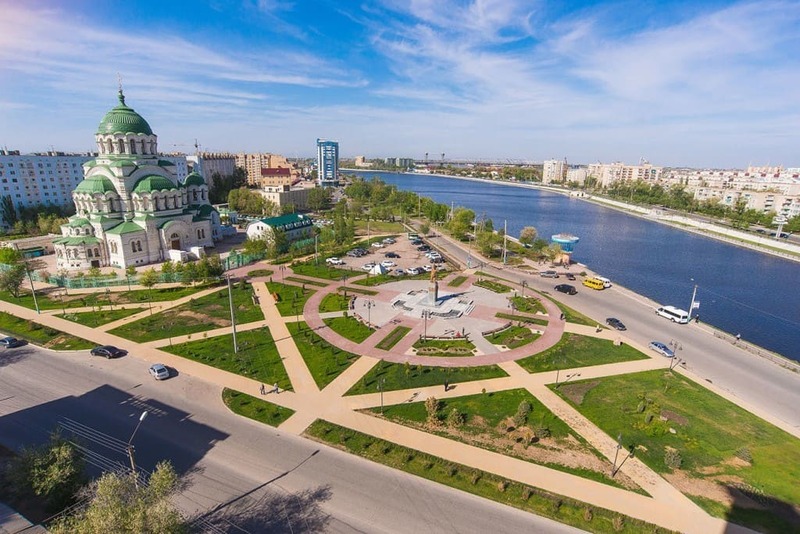 Astrakhan City is located on eleven islands, which are connected by numerous bridges. Magnificent Kremlin with white walls up to 8 meters high and a bell tower, which is seen from almost anywhere in the city. 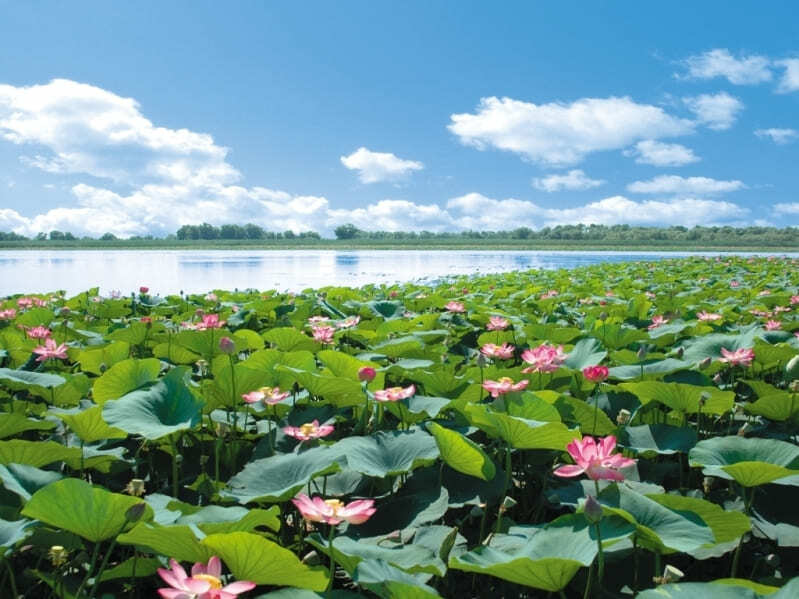 One of the major attractions in this region is the valley of lotuses in the Volga Delta. Lotus blooming in Astrakhan is so fascinating that having seen it once you will want to return again. The Don is one of the major rivers of Russia. 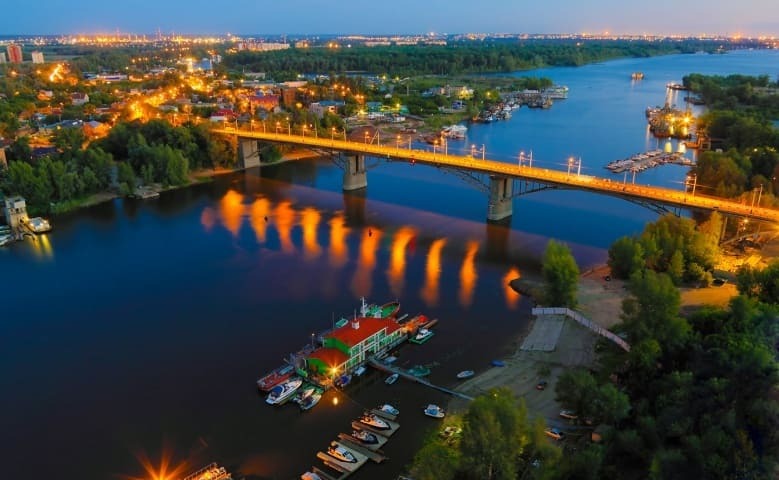 The main city on the river is Rostov on Don. Ancient Greek geographers viewed the river as the border between Europe and Asia. During the times of the old Scythians, it was known in Greek as the Tanaïs and served as a major trading route. Tanais appears in ancient Greek sources as both the name of the river and city on it, situated in the Maeotian marshes. 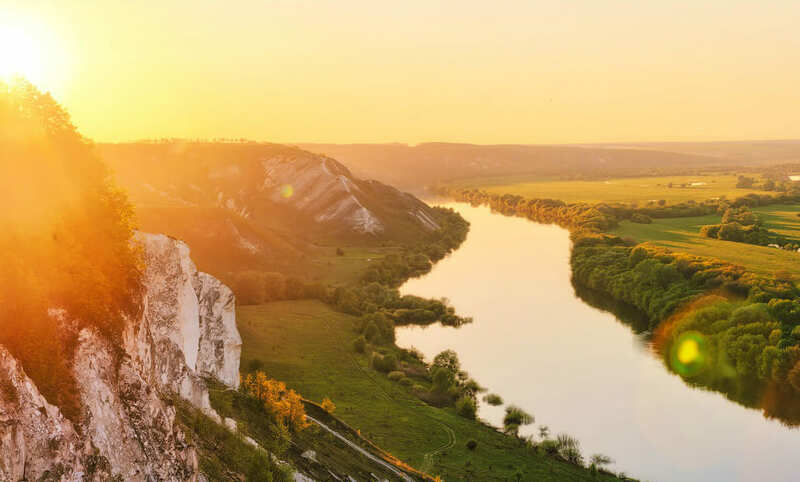 The Don Cossacks, who settled the fertile valley of the river in the 16th and 17th centuries, were named after the river. Representing military estate they served in the horse guards of the Russian Empire. Their everyday life and folklore are quite unique. You can learn more about it at a local Cossack village. The Don is a southern river. Due to fertile soil, this area is known for its rich harvest and good wines. Travelers can participate in wine testing cruising along the Don. 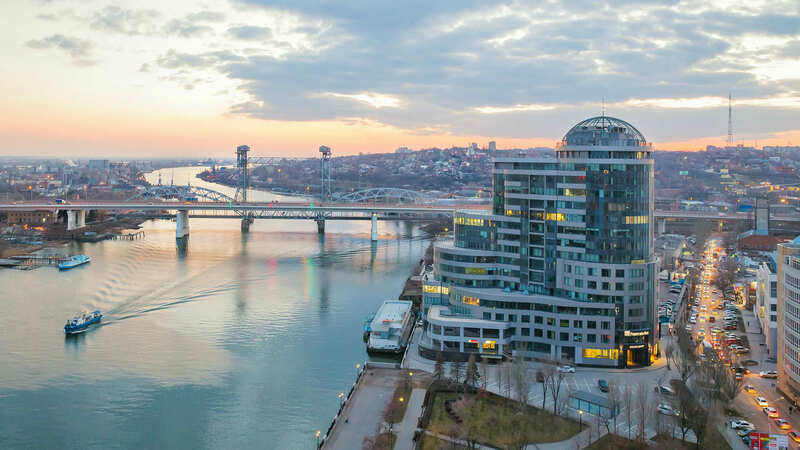 Throughout the world, the river is associated with images of vibrant and colorful Don Cossacks – written in a famous series of novels by the 20th-century Russian writer Mikhail Sholokhov. Don’t miss a unique possibility to see and feel the noble Lower Volga and Don Rivers with INFOFLOT Cruise Center!